Israel conducted airstrikes in Gaza for a second straight day after shells reportedly launched from the area landed in its territory. 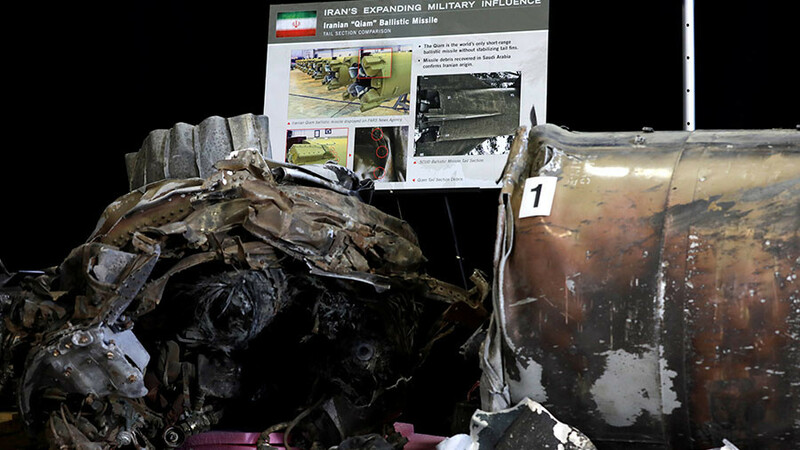 The IDF blamed Iran for the attack, claiming it supplied the unknown attackers with weapons. Berating Iran, Lieberman appeared to heap rare praise on Hamas for steering clear of direct military confrontation, alleging that the group could no longer keep tabs on various minor formations, that are responsible for the spike in tensions. 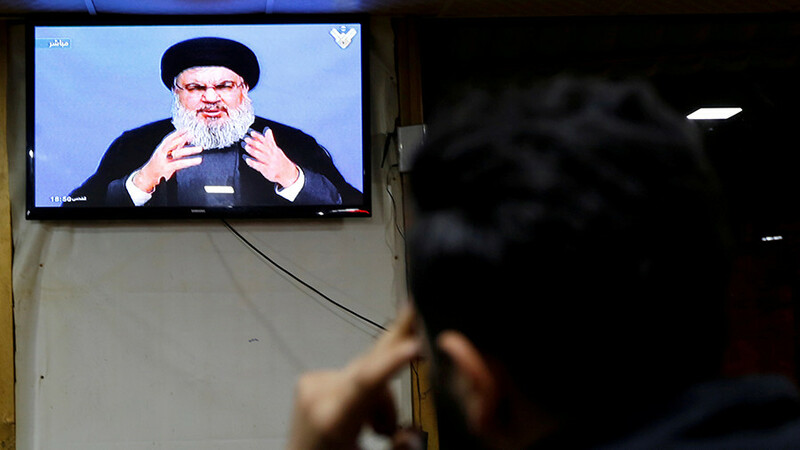 “Hamas is being careful because they do not want war, as we do not, but the Salafist and extremist Muslim groups are acting on their own,” the minister, known for his hawkish views, told Hadashot News in an interview. 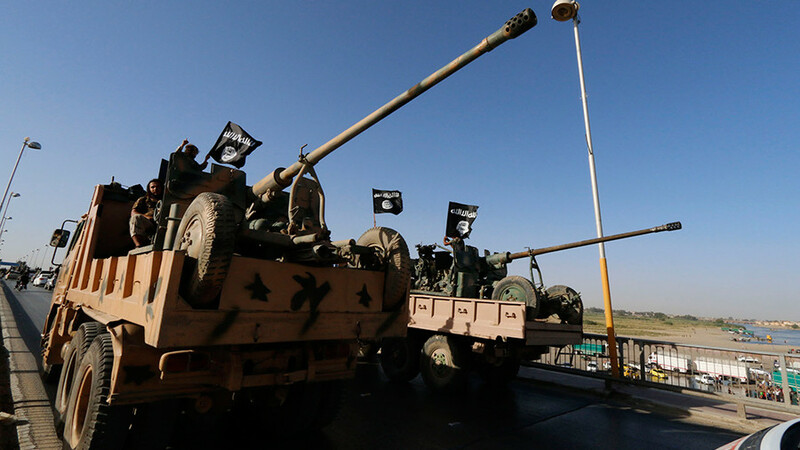 The shelling took place Friday afternoon and resulted in no casualties. It was reported that two of three shells were either intercepted by Israel’s Iron Dome anti-missile system or fell in non-residential areas. One projectile, however, reportedly damaged a building in the Negev region bordering the Gaza Strip in a direct hit. 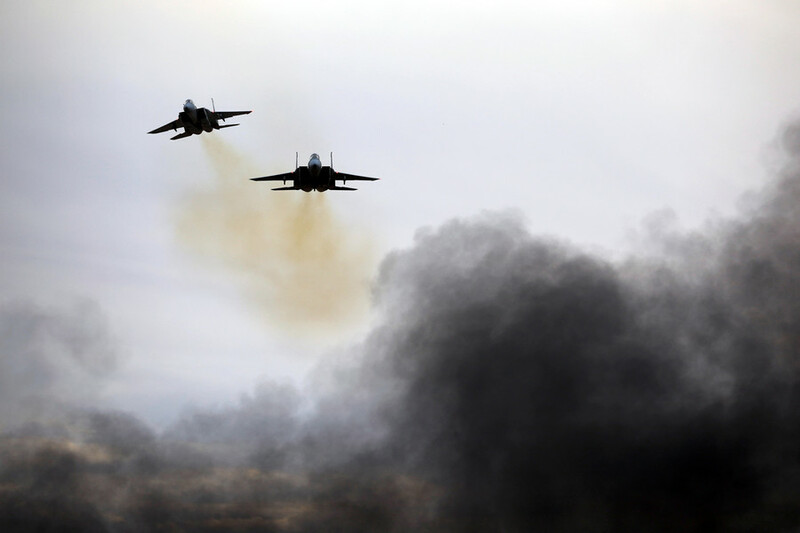 The Israeli Defense Forces (IDF) said it responded by targeting Hamas outposts in northern Gaza with tank fire and airstrikes. 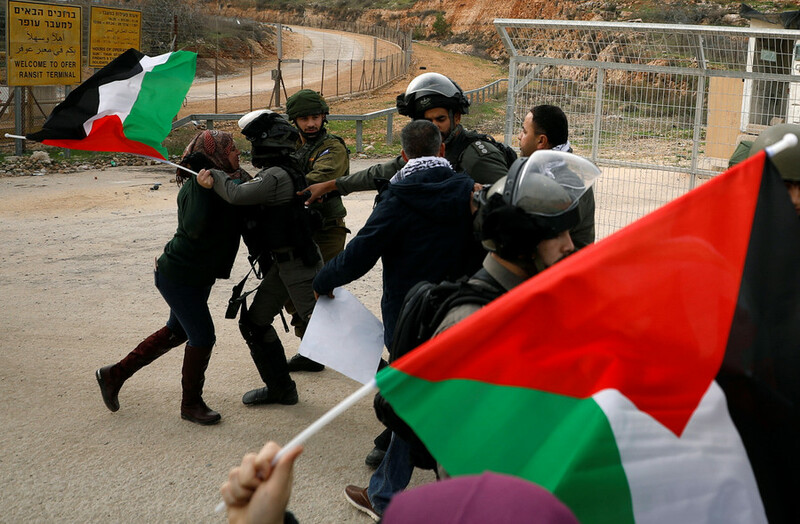 The shelling and retaliatory strikes comes amid violent unrest in the Israeli-occupied Palestinian territories in the wake of US President Donald Trump’s decision to recognize Jerusalem as the Israeli capital on December 6. 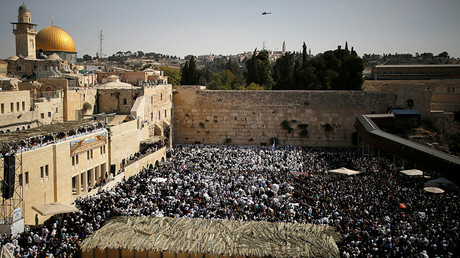 The controversial move drew widespread international condemnation, praise from the Israeli authorities, and prompted calls for a new Palestinian uprising, a “blessed intifada” against Israel and Washington. 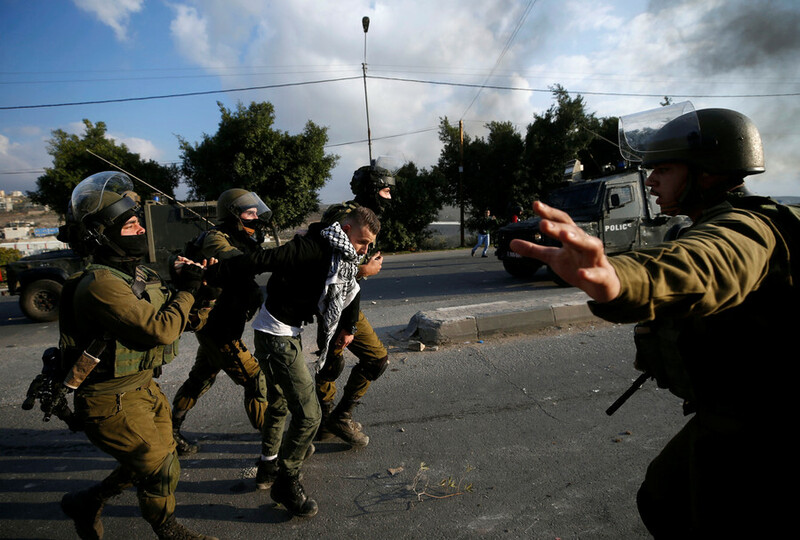 A wave of violent clashes between Israeli troops and Palestinian protesters in the borderline areas of the West Bank and Gaza Strip ensued. At least 14 Palestinians have been killed and some 3,000 injured as Israeli forces repeatedly fired live ammunition and rubber bullets to target the “instigators” and quell the unrest. Tehran, which has been increasingly at odds with both US and Israel, joined the chorus of those denouncing the Jerusalem move, with Iran’s Defense Minister, General Amir Hatami, arguing, that if anything, it would “hasten the destruction of the Zionist regime.” Iranian lawmakers recently approved a bill that would require its government to recognize Jerusalem as the capital of Palestine. Another lingering point of contention is the historic Joint Comprehensive Plan of Action (JCPOA )nuclear deal, which has repeatedly been slammed by Tel Aviv and Washington as inherently flawed. 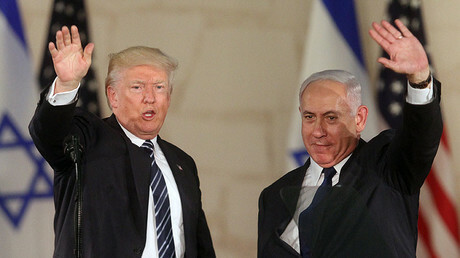 The US and Israel further said the landmark agreement will enable Iran to continue pursuing its nuclear programme and develop WMD, despite Tehran’s assurances that their nuclear ambitions are entirely peaceful. The UN's nuclear watchdog, the International Atomic Energy Agency (IAEA), has on numerous occasions confirmed that Iran is in full compliance with the multilateral agreement.